The RS-F is the ultimate fitness board that everyone can enjoy. 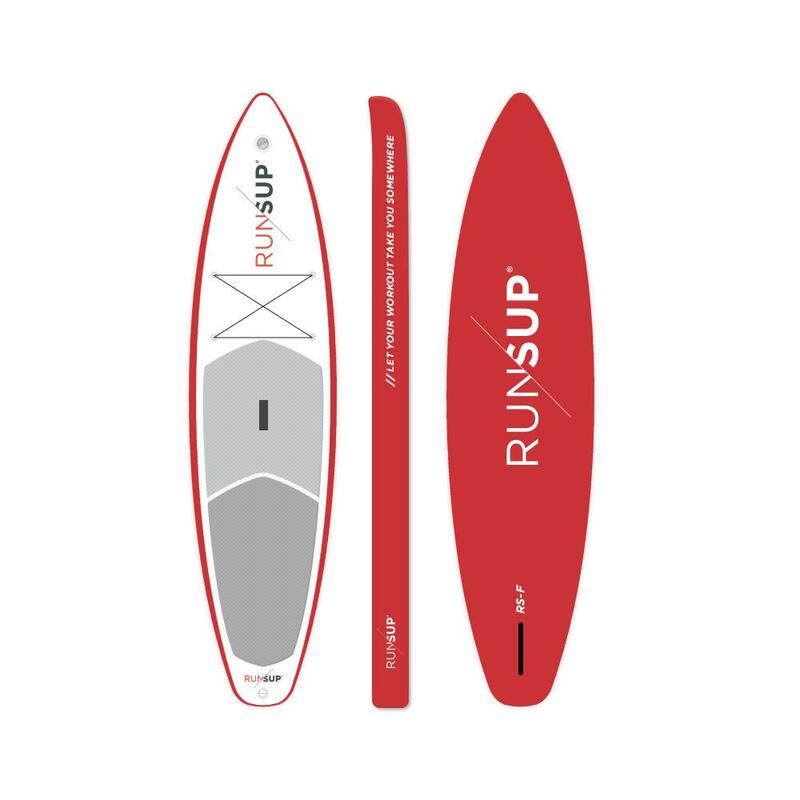 The shape and features allow for a great mix of glide, stability and versatility in a range of conditions. The RS-F is strong, durable and can pack into a backpack for travel. Price includes shipping.